Feb 27 #ilooklikeanengineer. A Women in Science and Engineering Activation. The #ilooklikeanengineer movement is so inspiring – dispelling stereotypes and revealing what real engineers are like. We sponsored (and spoke at!) 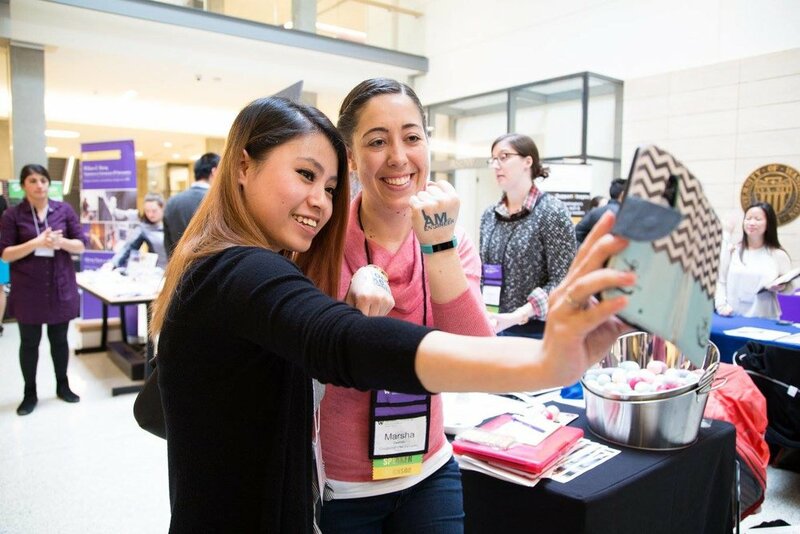 the 2017 Women in Science & Engineering Conference this past weekend, and were excited to share our own extension of the #ilooklikeanengineer campaign. 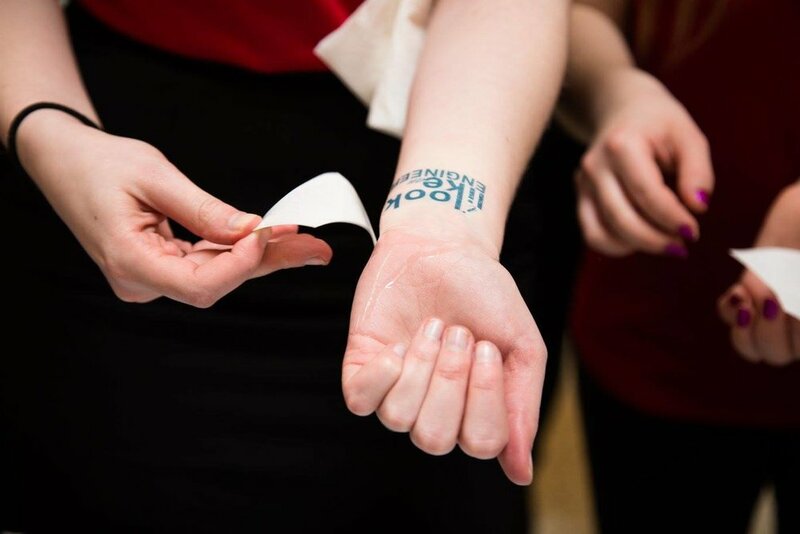 To support the campaign and get more people challenging the traditional definition of an “engineer,” we created temporary tattoos designed with the phrase. As you can see, the attendees rocked their new ink and did a great job sharing with our custom #STEMinPNW hashtag! Whether striking a pose, making a silly face, or smiling from ear to ear, all of these ladies seem to have one thing in common! Can you guess what it is? They all look like engineers and we couldn’t be prouder to know them.